3DBenchy Likes My Maker Coin! A little starstruck today. 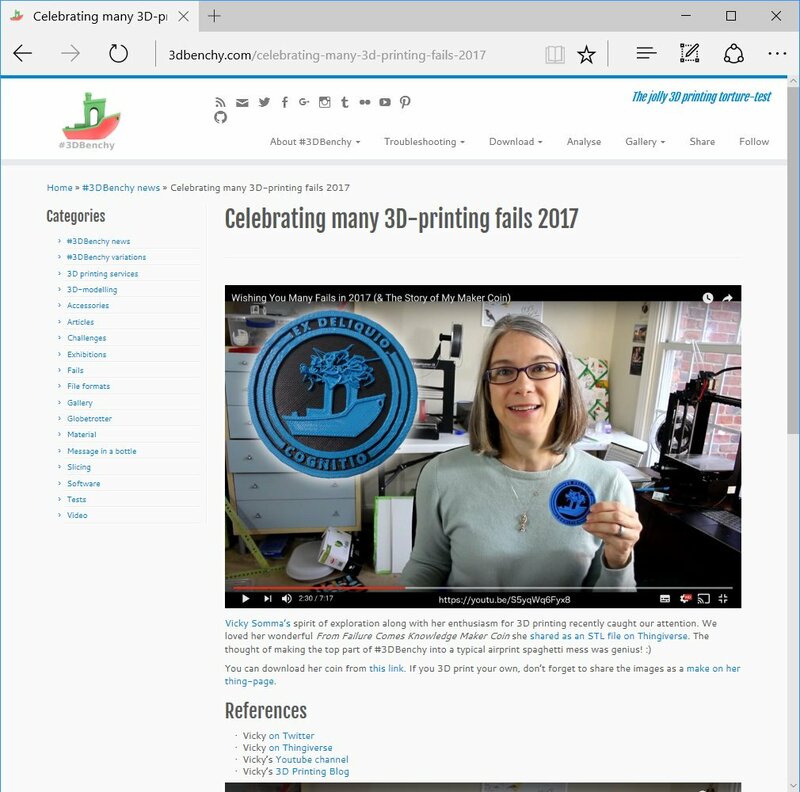 The folks behind 3DBenchy liked my MakerCoin and featured me on their blog.